USAC Racing Forum > General Chat > Point .25 > Indiana State Races? A couple of questions that's been asked!!! Can drivers from other states allowed to race these events? Why was the dirt track in Indiana not running these events this year? 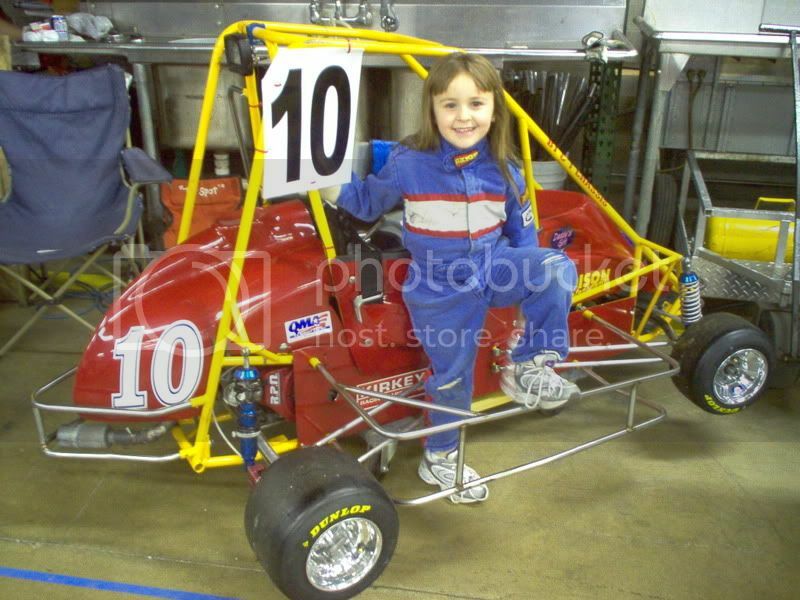 Now the State races start a two weeks from Saturday and I know that Mini-Indy runs next Sat. and Kokomo runs Sunday so os it ok for other people to show to these races if your not a member of that clud? Melmo In The Fast Lane!!! Kokomo also will let anyone run at any of our races. We have a race this weekend the 23 and 24 if you would like to come get some laps in for the state race. The state race at Kokomo is aug 4 and 5. Good luck and hope to see you at the Kokomo and Indy race.